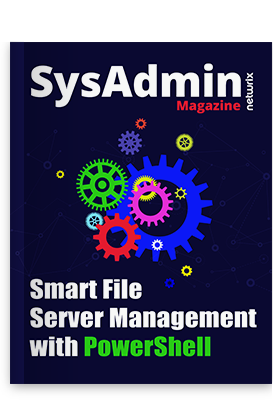 One of the most popular web-sites for IT professionals has conducted an independent review of Netwrix Auditor. Our flagship solution for information technology audit received the highest 5 out of 5 overall score and a WidnowSecurity Gold Award. 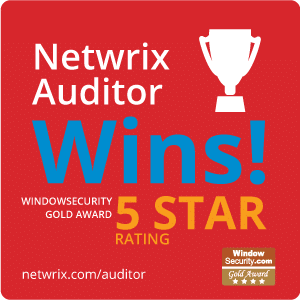 You can read the full product review on WindowSecurity.com or download a FREE trial of Netwrix Auditor.